Tired of the treadmill but need to tone up? Try dance classes! Want to get fit and enjoy yourself, but prefer to avoid the solitary monotony of a gym or a running track? Want to learn something new and step outside your comfort zone? Dance classes are the answer. Not only will you improve your overall fitness, you’ll tone up too, and increase your core strength. You’ll find you use muscles you never knew you had – much better for you than pounding away on concrete. 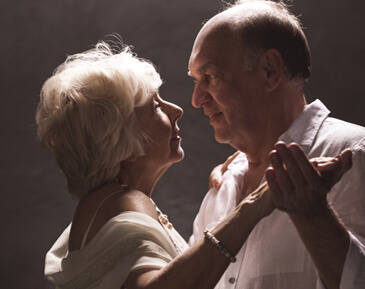 As an added benefit, dancing is a sociable thing to do, making classes a wonderful way to meet people. Turning up alone might be a bit daunting but you’ll forget your self-consciousness five minutes into the lesson. Whatever you’re into, whether it’s learning to twirl like a sultry Tango superstar or getting hot and sweaty with Rumba, then Latin dancing is for you. If you’ve ever looked on in envy at an accomplished Samba dancer who looks as though they’re having the time of their life, you’ll be thrilled to find that with just a couple of dance classes, you’ll learn the basic steps. Allow yourself to be whisked away into a whirlwind of colour, passion and energy. Latin dance has the power to lift your spirits and alleviate stress or anxiety. For those in need of a confidence boost, dancing is the perfect remedy, as all shapes, sizes and capabilities are equal on the dance floor! If you’ve never danced before, that’s no problem at all – everyone has to start somewhere. Do we have a dance class near you? There’s only one way to find out! 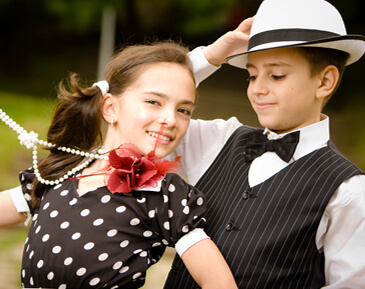 Visit our Locations Page by clicking here to see if we provide dance classes in your area! Don’t wait, book up today! Use our free online contact form by clicking here or call us today on either 07956 771616 or 07903 893631. Error: Error validating access token: Session has expired on Tuesday, 09-Apr-19 17:26:27 PDT. The current time is Monday, 22-Apr-19 00:46:56 PDT.